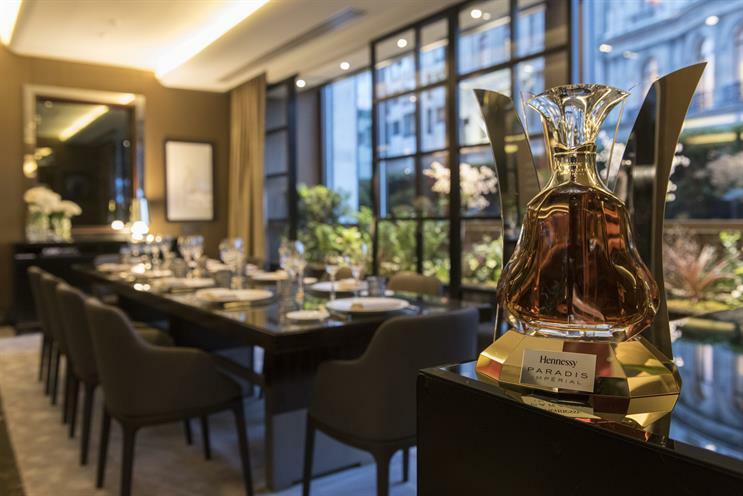 Hennessy, the cognac brand owned by LVMH, has created a dining experience for its rare Paradis Imperial range. The "Hennessy experience room" will feature a menu created by the Four Seasons Hotel executive chef Romuald Feger. Each course is paired with wines from Newton and Cheval des Andes. Guests start the event with an aperitif of Hennessy XO over ice, and at the end of the evening people will be able to taste Hennessy Paradis Imperial. The experience is running until 27 April at the Four Seasons on Park Lane and costs £270 per person.